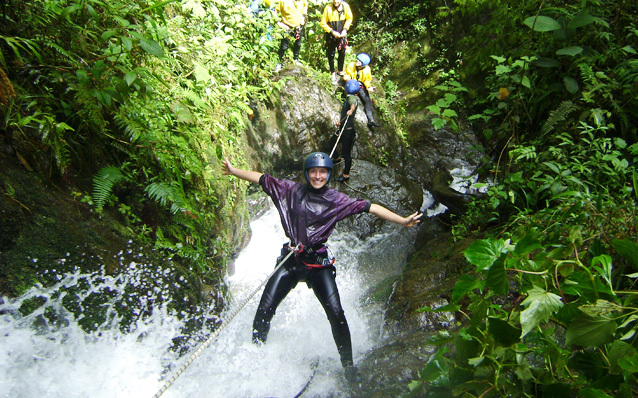 Adventure travel Ecuador can include many different sports and pastimes. 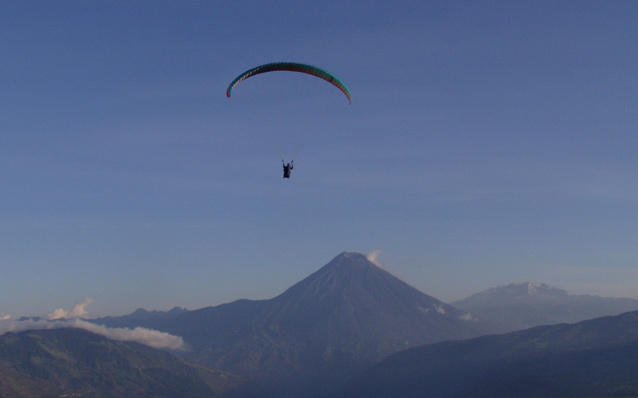 This page contains a summery of the kinds of adventure sports available in Ecuador and where in the country to go for your preferred sport. Use our Adventure Map to plan out your trip. There are several places to enjoy a rafting trip. In some places, you can even combine camping and rafting for a real adventure. 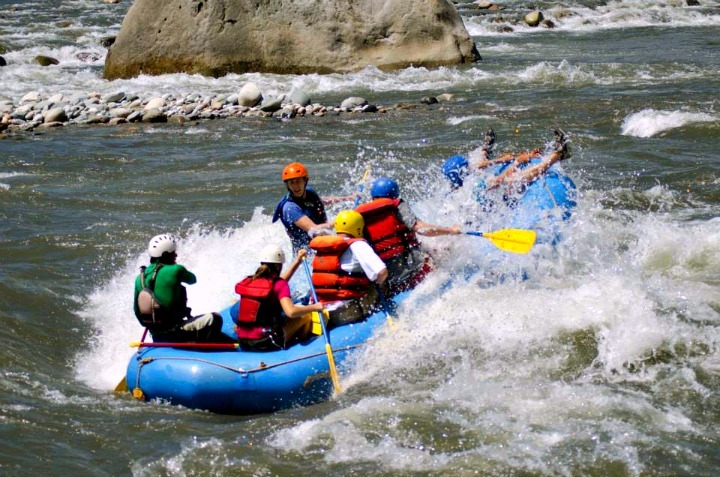 Other Places for Rafting: Baños, Santo Domingo (trips are usually scheduled in Quito), Puyo and Macas. 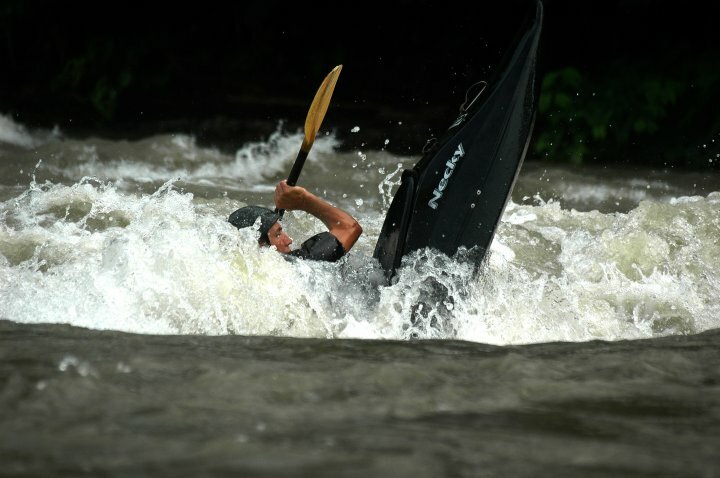 Another popular water sport in the rivers of Ecuador is kayaking and it's a great way to see the natural beauty of Ecuador in ways most of us never will. 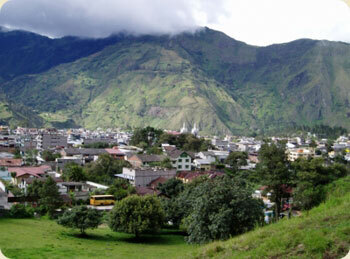 Other Places for Kayaking: Puyo, Macas, Santo Domingo and Baños. Enjoy the Pacific Ocean from your kayak. Whale watching can be done from the unique perspective of the kayak. Stay within your budget, save some cash, and enjoy places you may not otherwise be able to afford...with your Ecuador VIP card! Ecuador has a unique mix of underwater experiences. The Galapagos offers a variety of interesting marine life, while mainland Ecuador has it's own attractions including a submerged statue of Jesus. 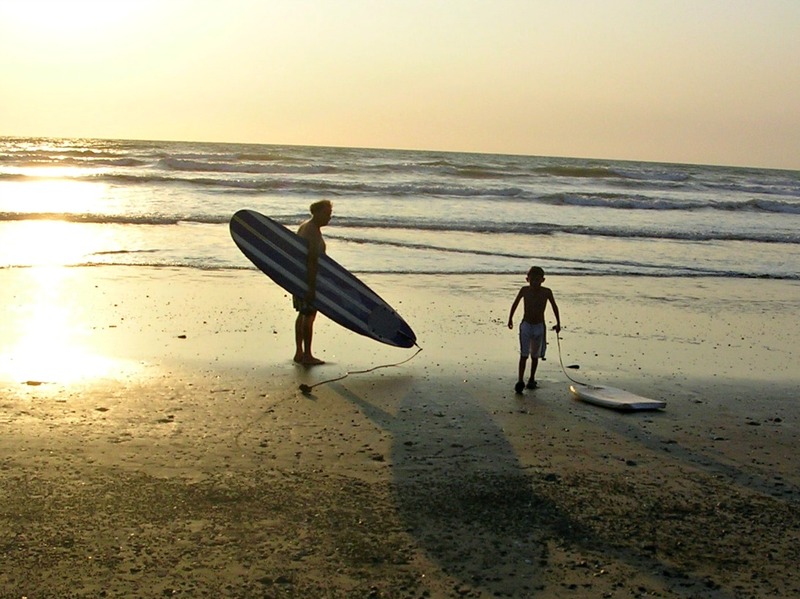 Ecuador is a popular surf destination. Come see what the fuss is about. Never heard of canyoning? It's basically repelling down waterfalls. 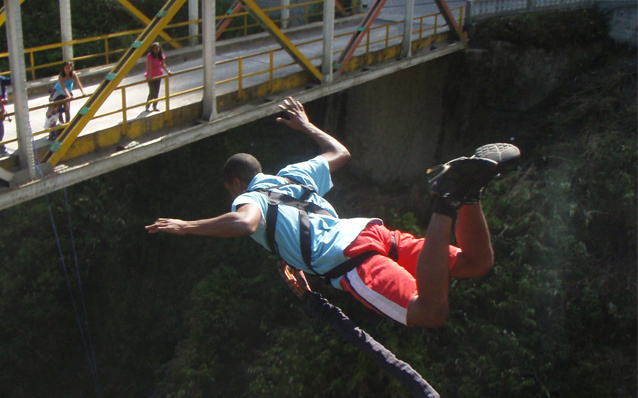 As far as I know there isn't much bungee jumping being done in Ecuador. But there is: puenting. What is puenting? It comes from the word "puente," bridge in Spanish. So puenting is jumping off a bridge. You are attached to bungee-like cord, but it doesn't have the give that a bungee cord has. So instead of bouncing you swing like pendulum from the bridge. 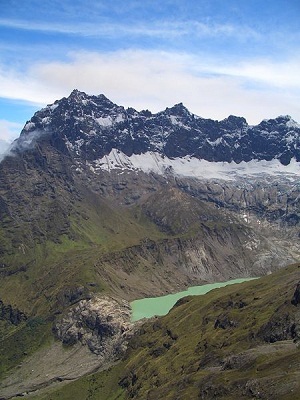 There are some of the most amazing mountains and volcanoes in Ecuador. Several reaching over 20,000 feet. Other Places to Climb: Chimborazo (Riobamba), Ilinizas (Quito), Imbabura (Ibarra), El Altar (Riobamba). Love to bike. 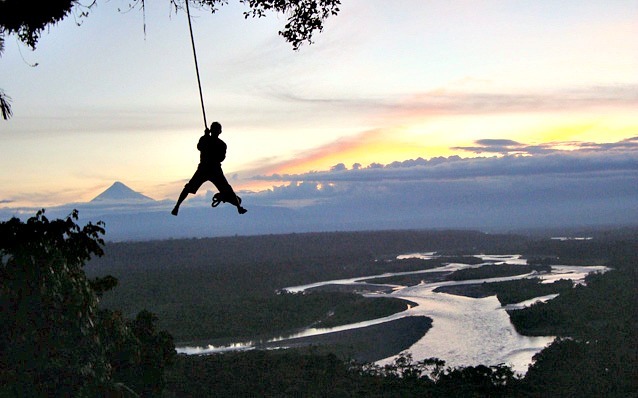 It's a great way to enjoy the amazing scenery in Ecuador. 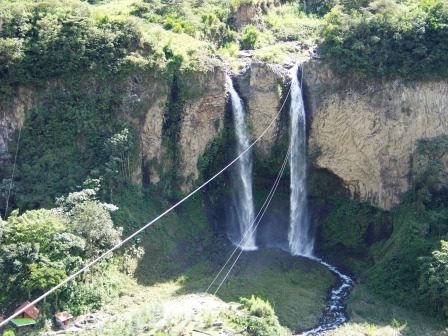 One of the most popular bike routes in Ecuador is between Baños and Puyo and called Waterfall Avenue. 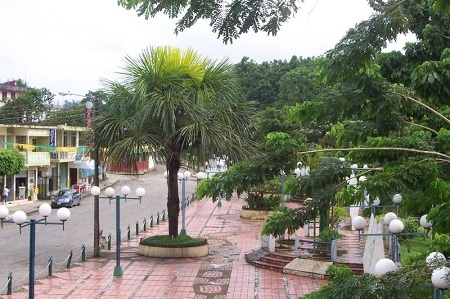 Ecuador's Amazon Jungle is one of the least explored areas of the country. You can still visit virtually untouched areas and communities of indigenous tribes. There are many places to zip line. There are also quite a few cable cars around if you aren't feeling as adventurous (although some might say you should be more adventurous).